Cars that can think, communicate, learn, predict, recharge, and do it all as your partner. 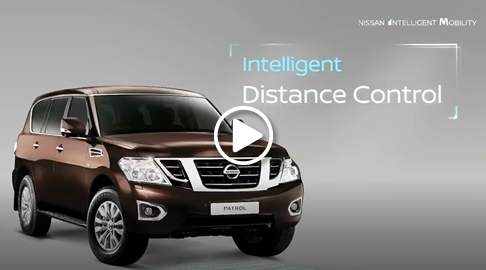 It's Nissan Intelligent Mobility, a suite of advanced technology that creates a whole new way of driving that gives you peace of mind, opens up new experiences, and connects you to your world and those around you. The future of driving has arrived. And it's exciting.